The head of the company that just completed the first phase of a fiber-optic cable system that brought must-faster internet connectivity to Prudhoe Bay says if all goes well, the company, Quintillion, will extend that broadband to five other northern Alaska communities as early as November. Members of a Monday broadband forum session discuss indigenous perspectives on Arctic broadband. 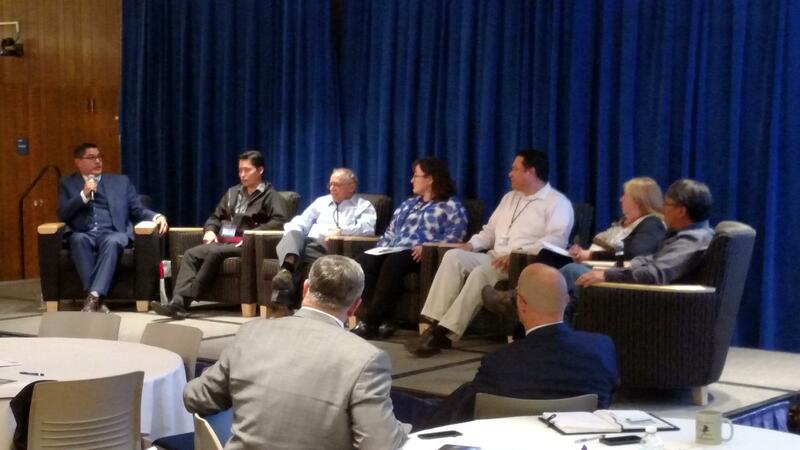 From left, Patrick Savok, Northwest Arctic Borough; Ian Erlich, Invoke360; Larry Kaplan, UAF Alaska Native Language Center; Cheryl Stine, ASRC; Joshua Peter, Tanana Chiefs Conference; Debbie Brisebois, Inuit Broadcasting Corp.; Darrell Ohakannoak, Nunavut Broadband Development Corp.
“These markets are demanding service – and desperate for this service,” says Quintillion CEO Elizabeth Pierce. She says the broadband that her Anchorage-based company will offer to the local internet service providers will improve the quality of life for the residents of Utqiagvik, the city formerly known as Barrow, as well as Wainwright, Point Hope, Kotzebue and Nome. Broadband could also help generate economic activity in remote communities and offer young people an alternative to leaving the village for a job in the city, says Heather Hudson, an expert who’s studied the trend that has decimated the population of many indigenous communities in Canada, much as it has in Alaska. Hudson is an affiliate professor with the University of Alaska Anchorage’s Institute of Social and Economic Research. She and others at the forum talked about how broadband would improve e-commerce, telemedicine and education. But some Alaska Natives and their indigenous counterparts in other Arctic nations worry about the downside of broadband. “I just feel that high technology is good, y’know, but there’s a time and place that it should be used,” says Steve Oomittuk is an elder in the northwest Alaska village of Point Hope. He said in an interview last year that he worries about broadband making it hard for young people to appreciate their indigenous culture. Many indigenous peoples worry about their youths losing interest in their language and traditions. And they fear broadband could aggravate that problem. “There is concern. And there should be concern,” says Cheryl Stine, executive vice president of ASRC, the Inupiaq-owned Arctic Slope Regional Corporation, based in Utqiagvik. “I mean, we absolutely hear that concern, because I think that what we have are a lot of people that are glued to their phone, not paying attention to what’s going on around them,” she said Monday in an interview during a break between forum sessions. Stine says that doesn’t mean Alaska Natives should turn their backs on the technology. Rather, she says parents, educators and other community members must teach young people how to responsibly use it. Some, like Patrick Savok, the Northwest Arctic Borough’s chief of staff, believe broadband actually could help indigenous peoples preserve their cultures. Stine says broadband could facilitate greater sharing of Native culture by allowing schools and other institutions to download large files of data such as those stored in an Inupiat cultural repository in Utqiagvik. Stine says ASRC has invested in the Quintillion project in part to help share more widely cultural resources such as those managed by the Inupiat History, Language and Culture Commission. The Week of the Arctic gets under way today here on the University of Alaska Fairbanks campus. 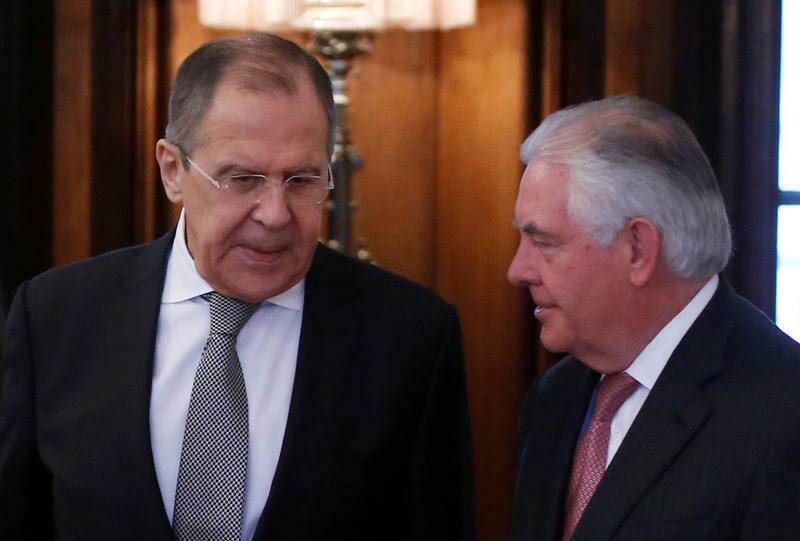 Dozens of Arctic science- and policy-related events will be held throughout the week, culminating in Thursday’s Arctic Council ministerial meetings, when U.S. Secretary of State Rex Tillerson will hand over the council chairmanship to his counterpart from Finland. 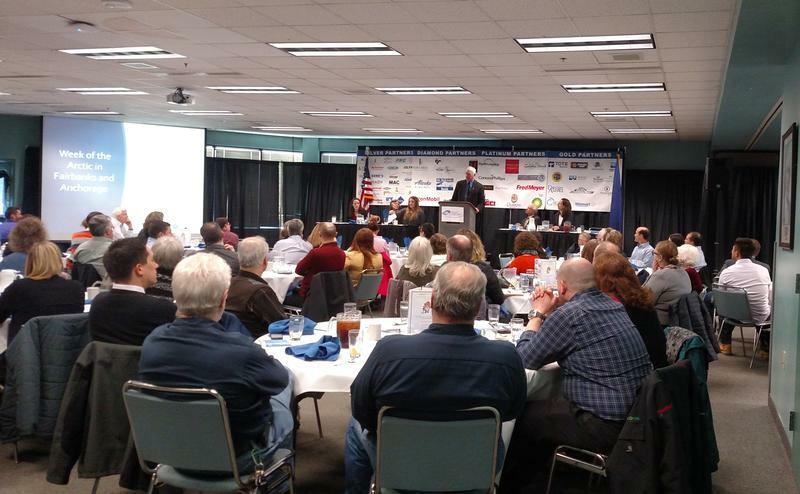 Fairbanks and Anchorage will both get a big economic boost in May during a series of events to be held in conjunction with a major meeting of top diplomats from the eight Arctic Council member nations. The Week of the Arctic will also enable the peoples of those nations to share their cultures.